Put this in the category of totally unnecessary. There are a ton of color change lip balms out there right now, one by Dior and one by Tarte come to mind immediately. 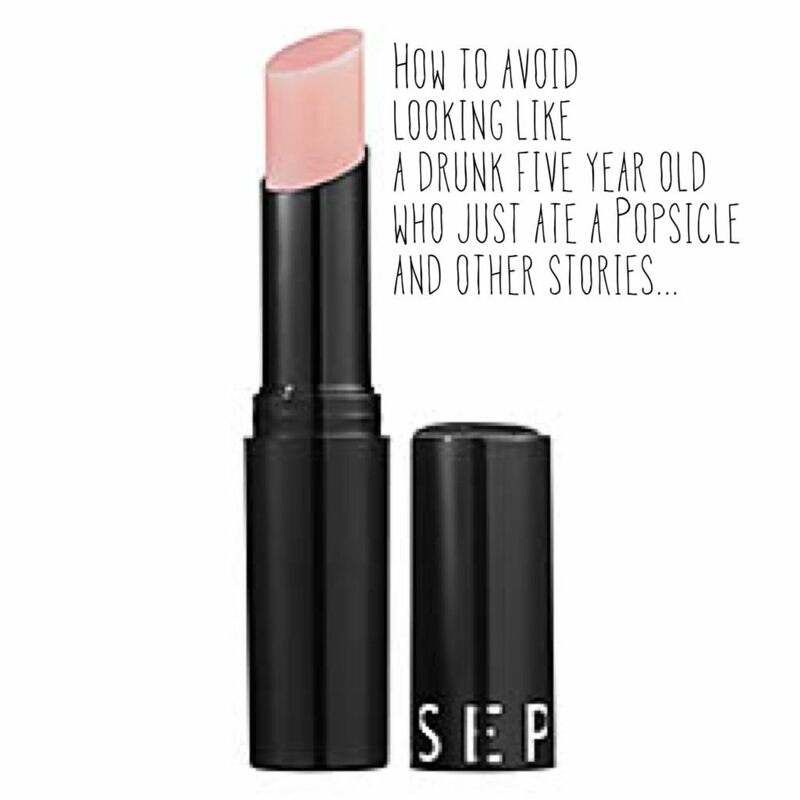 But they honestly seem like a scam, and when I tried the Dior one, it looked as though I ate a popsicle like a drunk five year old— totally not a good look. Nevertheless, for some reason I still thought I needed one, but I did not want to spend more than say, $12 bucks– Enter Sephora Brand Color Reveal Lip Balm. I had zero expectations except for the fear of Kindergarten make-up. So, did I look like a Dora the Explorer Fan or like an adult? Well, I think the Color Reveal Lip balm is pretty seriously rad. I love the color, which is so subtle and not over the top pink- just healthy and normal with a little pop of color- just enough to look pulled together without looking intentional in a bad way. Second, the moisturizing is awesome, it is totally enough moisture not to need another balm. I’d been eyeing this product for a while and I’m so glad I decided to pull the trigger on it. Its pretty much perfect.